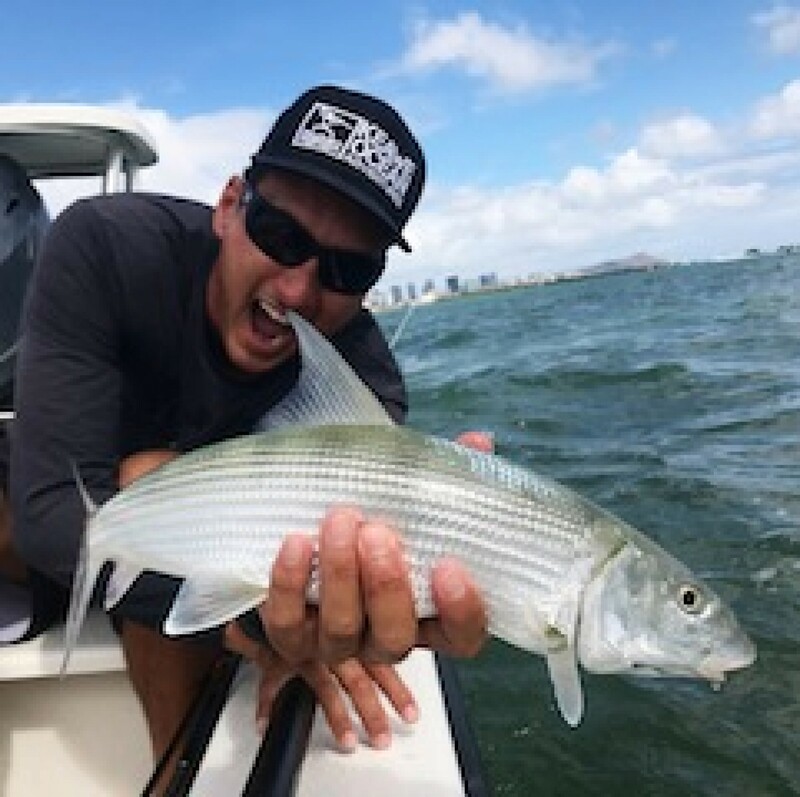 We provide guides for various fishing techniques to include bottom fishing, light tackle fishing, spear fishing, fly fishing and bait casting. We target a variety of reef fish on the island of Oahu. 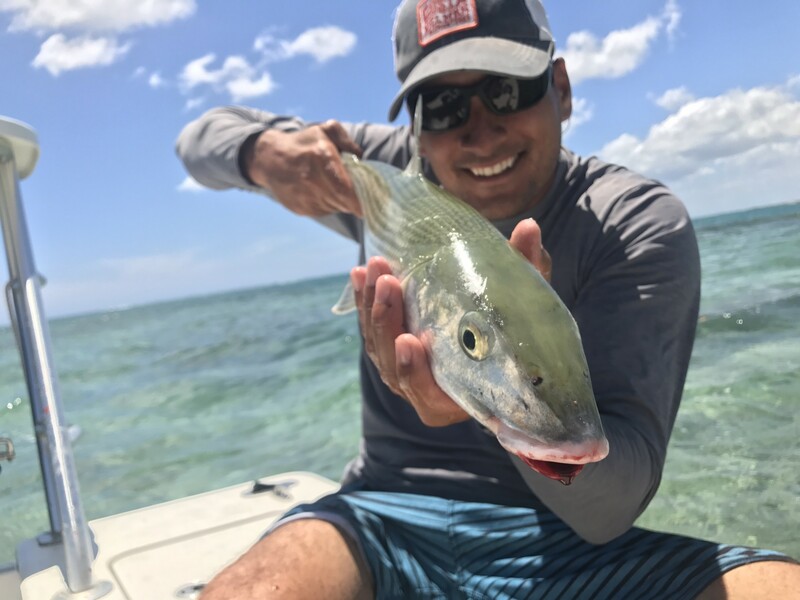 During the summer months if the weather is favorable, we try to put our customers on a GT and Bonefish in the same day. I'm not sure if you would call it a grand slam, but it is an awesome feeling to catch these two fish in one day. Light tackle fishing and bottom fishing is great for families just wanting to catch fish. This is one of the more popular amongst vacationing families. Spear fishing take a little more skill and involves a lot more effort. Armed with a three pronged Hawaiian Sling, a mask, a snorkel and a set of fins, you will have the opportunity to catch lunch. We have expert fishing guides in each category. Give us a call or send us an email and let us help you build your Hawaii vacation. Makani Christensen is a Native Hawaiian and owner of Keawe Adventures. 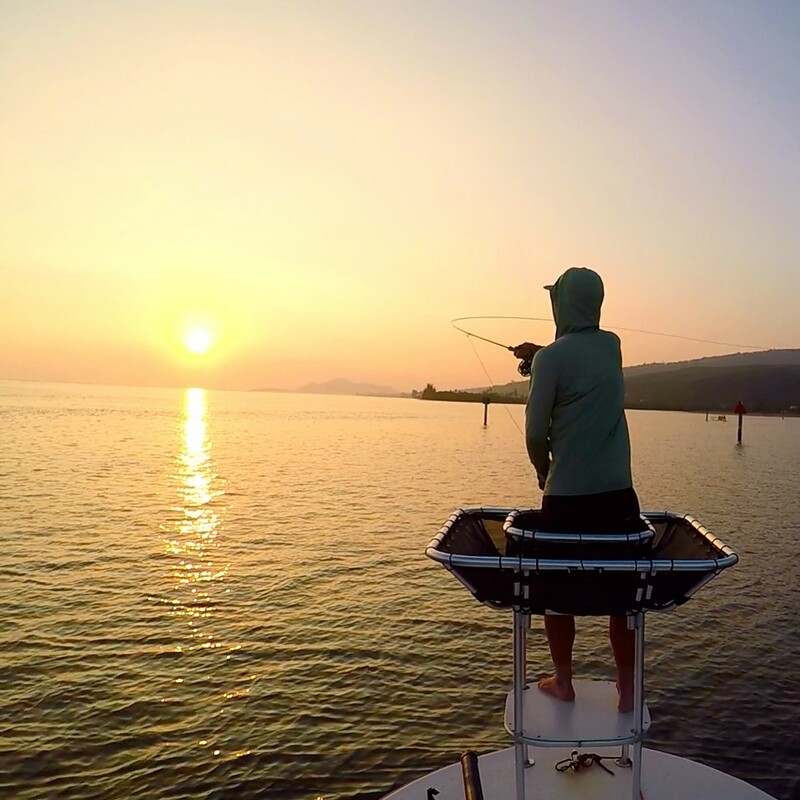 He has fished most every type of fishing in Hawaii. Prior to becoming a guide, he was a commercial fisherman. He is also a graduate of the United States Naval Academy in 2003 and served in Iraq and Afghanistan.